H.E. 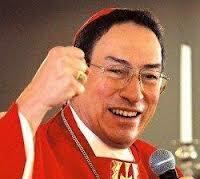 CARDINAL OSCAR ANDRES RODRIGUEZ MARADIAGA, S.D.B. 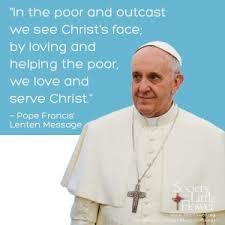 "This is a tireless job, and he dedicates all his time to the Church. It is a decision of faith. ... Although we didn't know about this, we were thinking 'How much longer can he be the head of the Church?' ... The Church won't be left in the lurch. As Pope Benedict XVI has said, we are in God's hands, which are the best hands."